Department of Veteran Affairs - ERICKSON BUILDERS & CO. INC.
256 Slice Design Build. Department of Veteran Affairs Minneapolis VA Medical Center Erickson Builders provided the following Design-Build services necessary for the design and construction for this project: Design and construct space for the installation of a new Toshiba Aquilion One CT Scanner in an existing CT room in the radiology department at the VAMC. 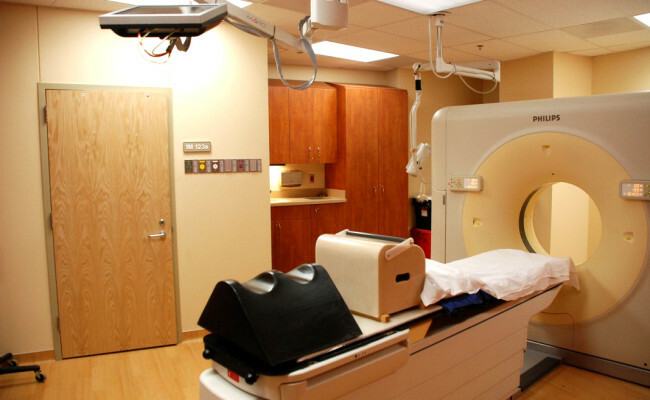 The project involved three phases and the demolition and remodeling of adjacent spaces to provide new equipment room for the new Toshiba Aquilion One CT Scanner. 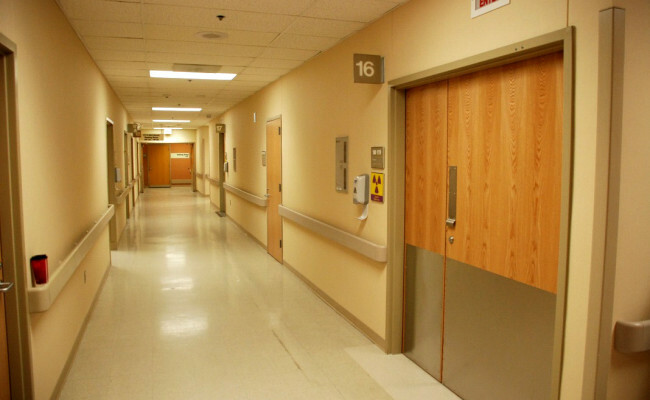 This project included intense air quality control measures throughout the project to ensure the VAMC was able to withhold its high standard of air quality as a medical center.